Meet Chloe, Sponky's rival, she's a very cheeky cat! They're hanging together on an extendable line that allows you to c.
Is your baby a mathematical genius? They might be with this early years Abacus. Of course, it's more about the colour an. 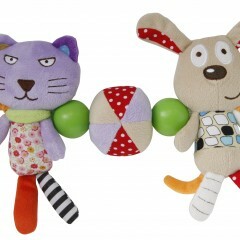 As the name suggests, this plush hanging toy is the ideal toy to clip anywhere you might need some entertainment time fo. 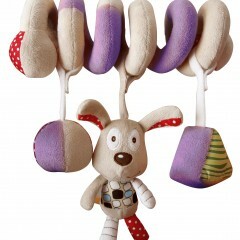 The plush activity spiral features Sponky and his hanging toys to appease and entertain your baby. Wrap the spiral aroun. 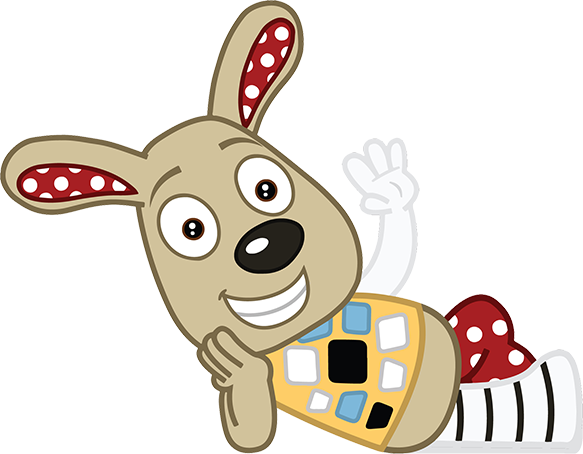 This soft and snuggly security blanket will surely become your little one's favourite companion. The plush blanket featu. Chew on my ears or rattle my colourful, ball-filled body. This is an all-in-one rattle, teether and play toy. .